Der Home Trend ID & Built is an interior design company. Our main office is located in Seri Kembangan, Selangor, Malaysia. We specialize in interior design, renovation works, carpentry works, kitchen cabinet, wardrobe, TV/display cabinet, bathroom cabinet, study/side table, box-up & partition and custom made cabinet. With more than 20 years of experience, we know we can deliver optimum services to our customers. Our business is provided for Selangor & Kuala Lumpur area and other state within Malaysia as well. No matter where you stay, our products and services can reach to your places. Der Home Trend ID & Built has its own furniture factory and team that help customer to custom made the furniture depend on their needs. If you are not sure how to measure your space area, we also provide free on site measurement and products catalogue for your references. 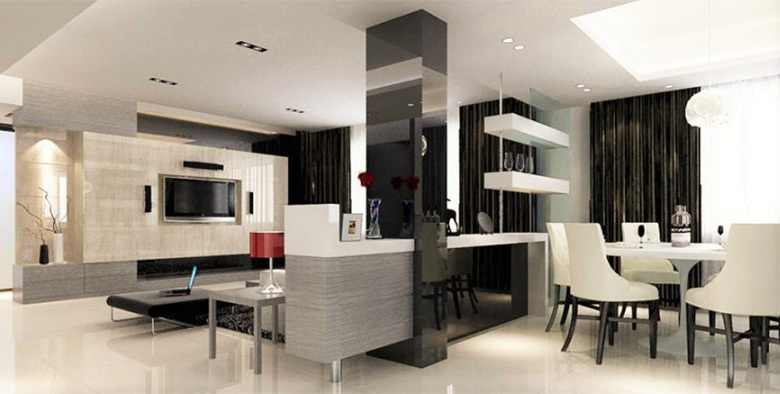 We provide professional solution to your custom-made kitchen cabinet and interior design for perfect living concept. Please contact us for free quotation and free consultation.